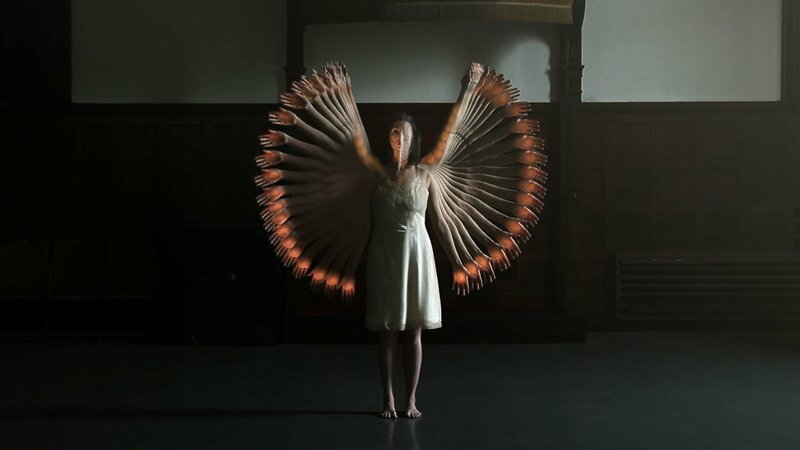 For centuries, inventors have been trying to devise a “perpetual motion” machine, one that run indefinitely with no energy source. So far, this is purely a hypothetical idea, as it would violate the second law of thermodynamics. Perhaps the cleverest attempt at such a machine debuted in the 1860s at the Paris Exposition—the machine consisted of weighted pulleys connected by a chain. Visitors were encouraged to try and stop the machine, not realizing that the efforts they made (and the force they applied) to stop the wheels from turning resulted in a backwards force that wound a spring and caused the wheels to keep turning. 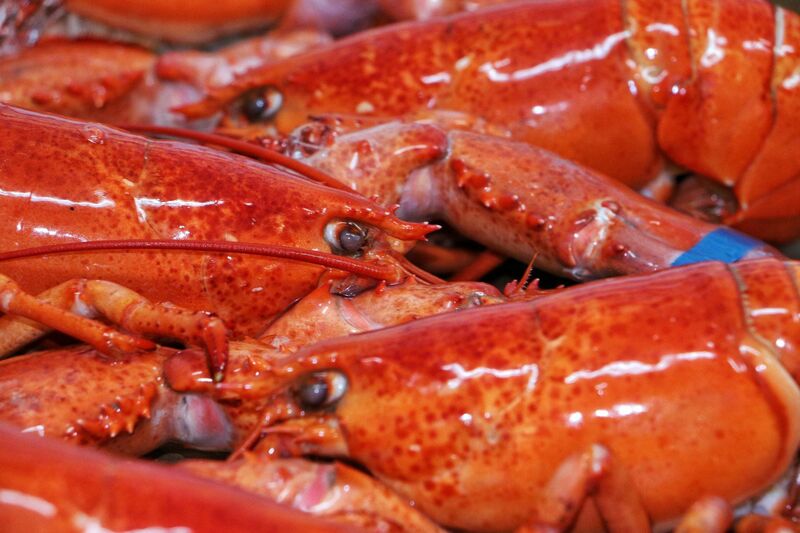 Frozen lobsters can come back to life when thawed! Trufresh, a Connecticut company, claims that lobsters frozen solid at -40 degree temperatures have revived. The numbers are low—only 12 out of 200 lobsters sprang back to life, and only after being frozen just overnight. 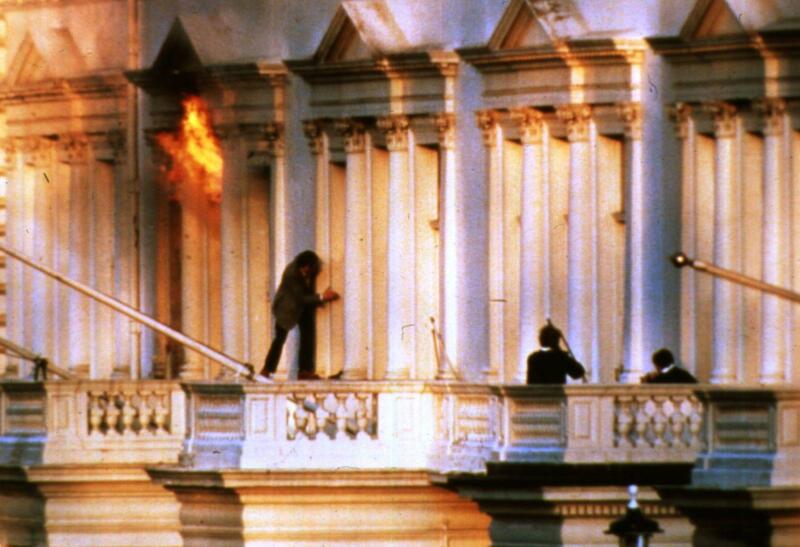 During the 1980 siege of the Iranian Embassy in London, hostages had to decide amongst themselves who would be the first two released. 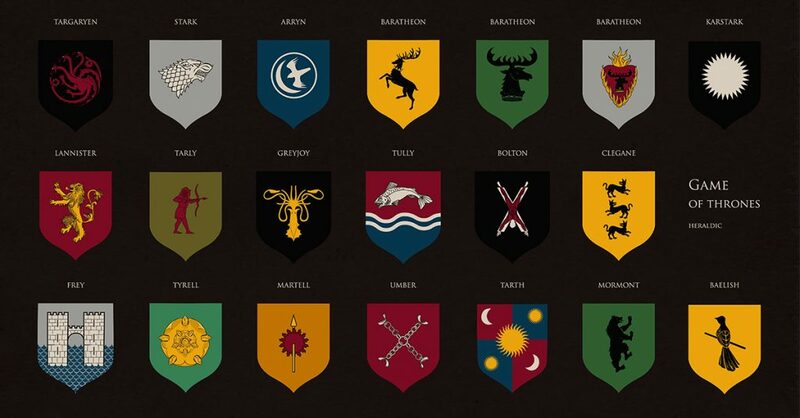 The two chosen? A pregnant woman, and a man whose loud snoring at night annoyed the other hostages and the terrorists. Studies in the 1990s suggested that being a southpaw may be hazardous for your health. Out of 1,000 participants, left-handers on average died nine years earlier than right-handers: they lived until 66 years old, compared to rightys’ 75 years. 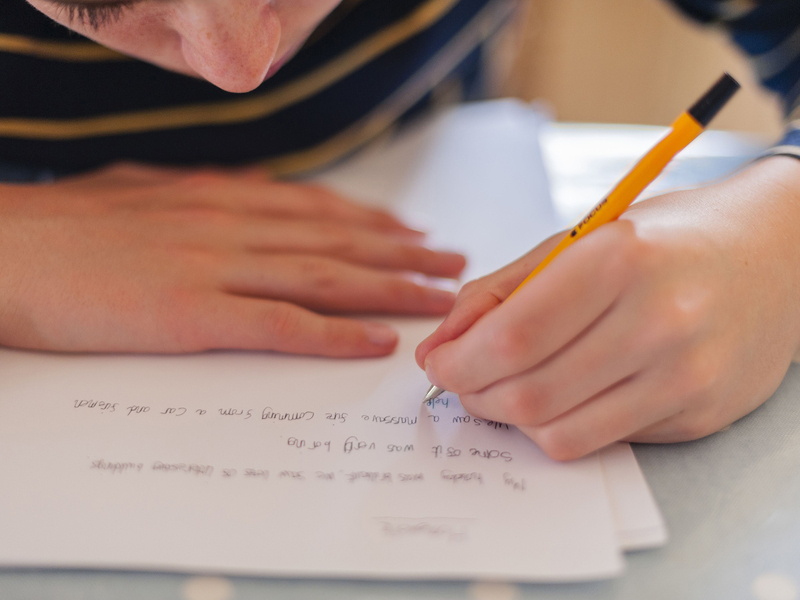 Earlier studies found a higher rate of accidents in left-handers, perhaps a result of trying to live in a right-handed world, where many tools, devices, and machines are designed for right-handed operation and could be dangerous to use for left-handers. A dying teen had his wish to meet Queen Elizabeth granted in 2013… sort of. 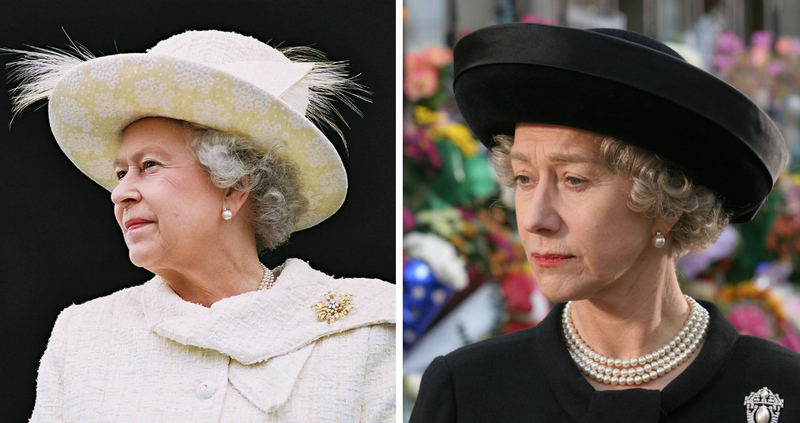 The real Queen Elizabeth II was unavailable, so Dame Helen Mirren stepped in, dressed in the costume she wore to play Elizabeth on stage in The Audience. Oliver Burton, who was born with Down’s syndrome and who was also dying of cancer, attended the play with his parents, who brought him backstage to meet the still-in-character Mirren. He played with corgis from the show, unaware that he wasn’t meeting the real Queen Elizabeth. The state of California has a sinister method of keeping their fire-fighting budget in check: they use incarcerated prisoners on crews to fight fires. Up to three quarters of firefighting crews are prisoners, who take the job to get some time outside and a reduction in the length of their prison sentence. Up to 4,100 minimum security prisoners have spent 3.1 million hours fighting fires in California in 2002—on a salary of $1 per hour. For Christmas in 1967, Pope Paul VI and US President Lyndon B. Johnson exchanged gifts. From the Pope, Johnson received a 15th-century oil painting featuring a nativity scene. 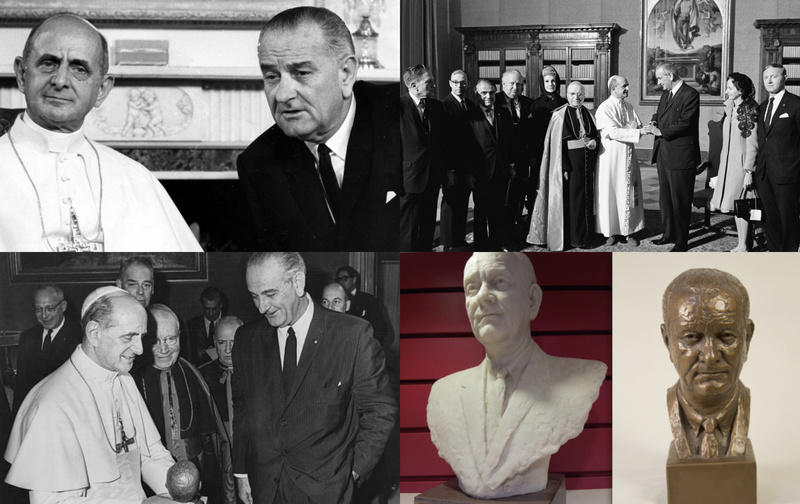 From Johnson, the Pope received… a bronze bust of Johnson’s own head! Johnson had around busts of himself made as gifts for various other world leaders and members of his cabinet. 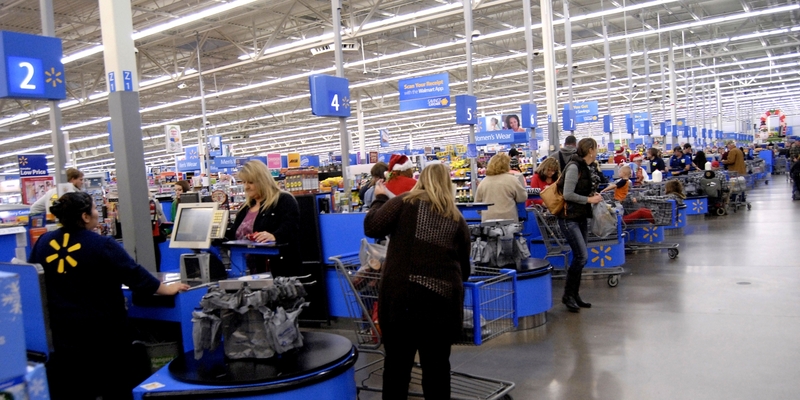 If Wal-Mart were its own country, it would have the 24th largest GDP in the world. In 2017, the retail giant made $485.14 billion in revenue worldwide. If its workforce of 2.3 million gathered together, their numbers would be greater than the population of Botswana, Macedonia, and Luxembourg. 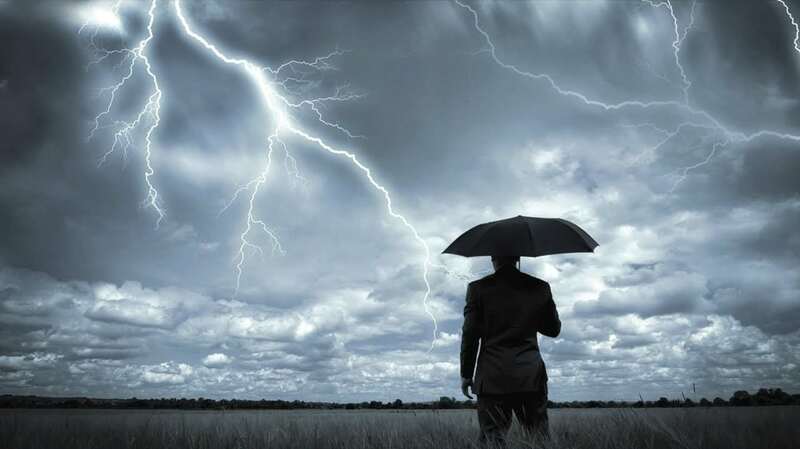 Men are five times more likely to be struck by lightning than women. 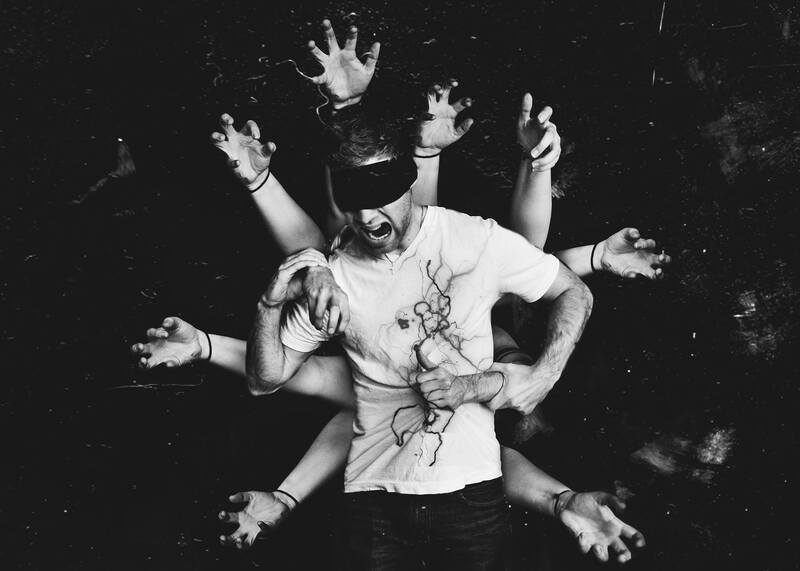 This is thought to be because men are more likely to be unaware of the dangers (or to take more risks). Young men also account for 80% of drowning victims in Canada. 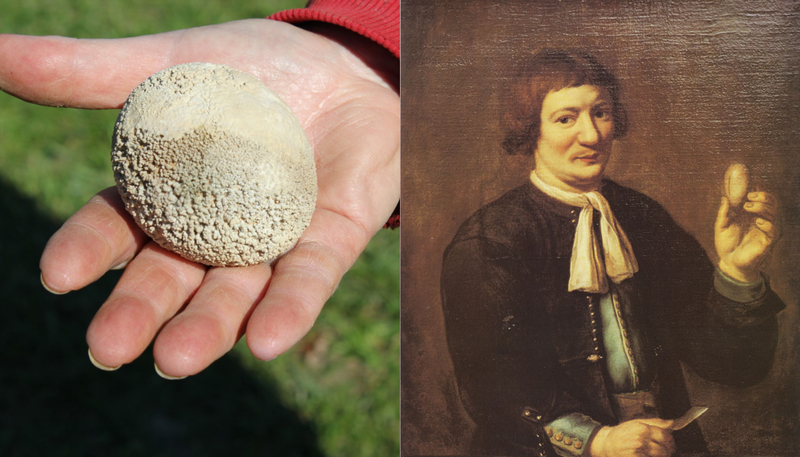 In 1651, a Dutch man named Jan de Doot removed his own bladder stone with a knife. 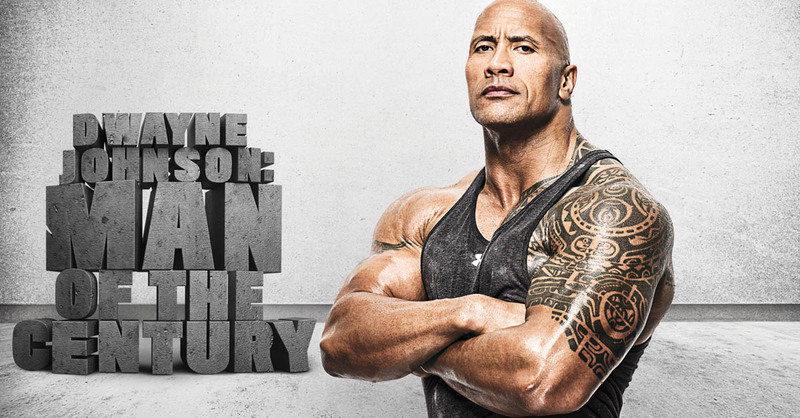 He pulled the stone out through an incision he made in his perineum. He later had the bladder stone, which was the size and shape of a chicken’s egg, set in gold. De Doot was immortalized in an oil painting by Carel van Savoyen in 1655—the painting shows a serious-looking de Doot holding the gilt stone and brandishing a tiny knife. Commercial air travel is a huge contributor to greenhouse gas emissions, but if you’re going to eschew a tropical vacation in favor of a road trip, you might want to think twice. A Boeing 737 gets better fuel efficiency per passenger than a Toyota Prius Hybrid, a Toyota Camry, and a Honda Odyssey. 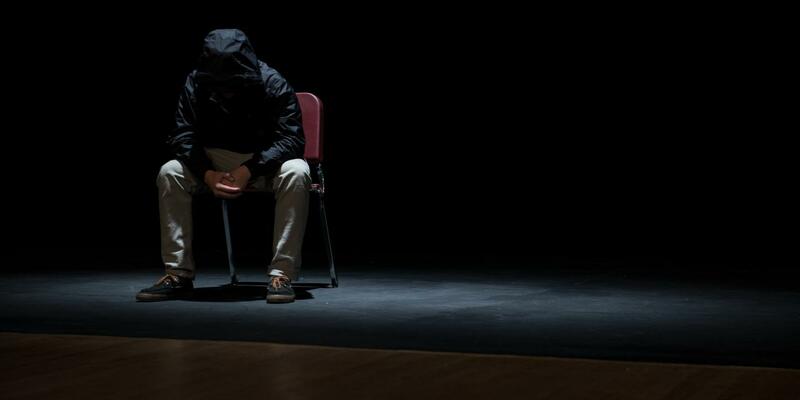 In America, people are more than twice as likely to commit suicide than to be murdered. The United States has the highest rate of incarceration in the world, more than Russia and China combined. More than 1% of American citizens are currently in prison—from 1980 to 2015, the number of prisoners quadrupled from 500,000 to more than 2.2 million. 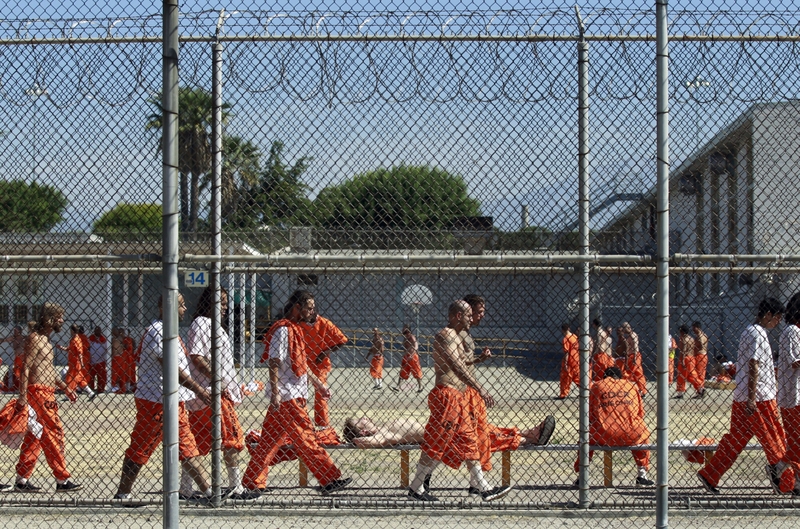 21% of prisoners in the entire world are within the USA. 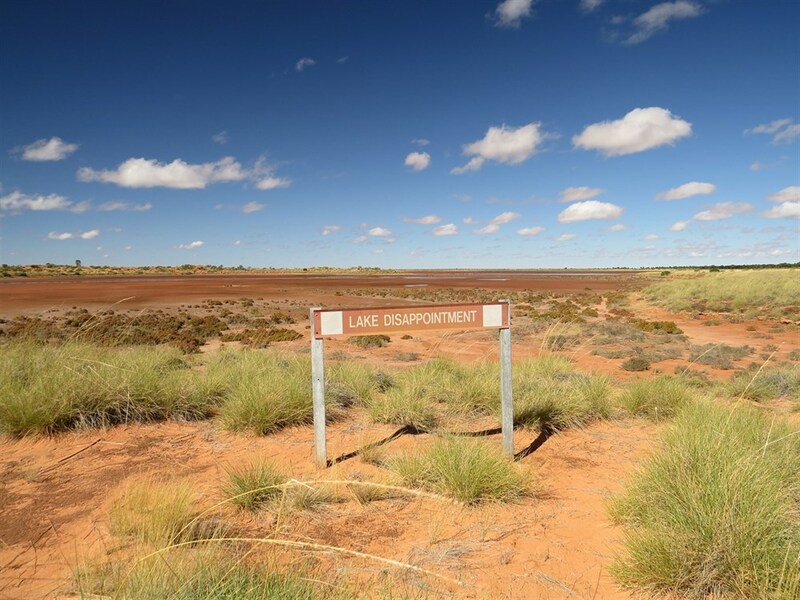 Lake Disappointment is a large body of water in Western Australia. Known as Kumpupintil in the Indigenous language of the region, the lake was given its English name in 1897 by the explorer Frank Hann. 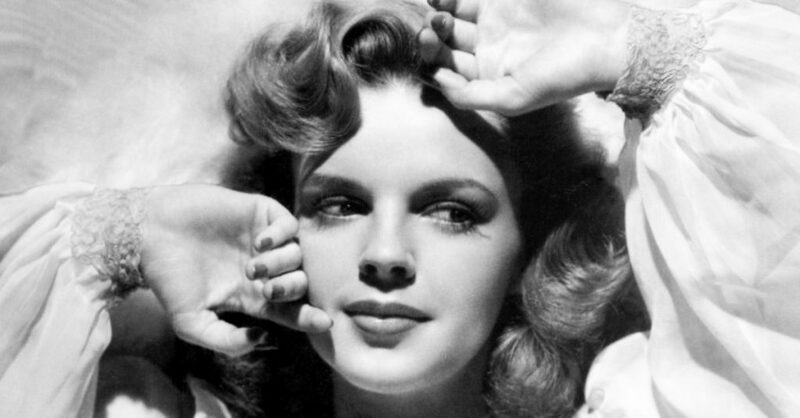 Hann was following inland-flowing creeks, searching for a body of fresh water. When he discovered the lake, he disappointed to find the lake contained salt water, and named it thusly. 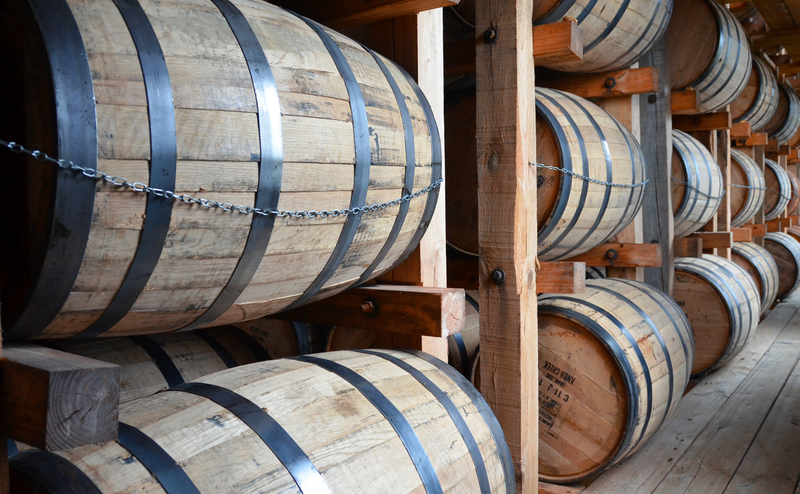 As of 2011, there were more barrels of Kentucky bourbon ageing underground than there are people in Kentucky. 4.7 million barrels (that’s 95% of the world’s bourbon) reside in the state, which has a population of 4.3 million people. Interestingly enough, 39 of the state’s 120 counties are “dry” (liquor sales are not legal). Speaking of dry counties—Moore County, Tennessee is dry, meaning no alcohol can be legallly sold. 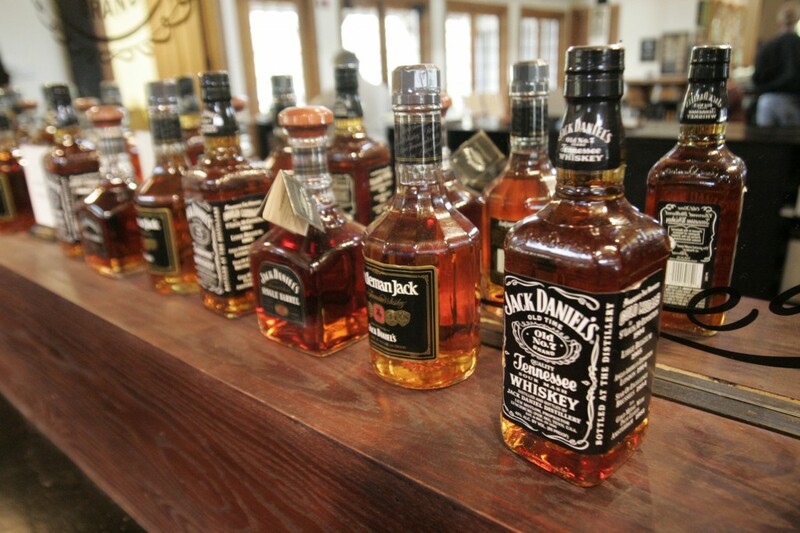 Moore County is the location of Lynchburg, Tennessee—home to the distillery of Jack Daniel’s. In 1886, you could get yourself a bottle of ice-cold Coca-Cola for one coin: a nickel. The price stayed the same for over 70 years! The president of the company had struck a deal to sell the Coca-Cola syrup at a fixed price indefinitely to a pair of lawyers who wanted to sell coke in bottles and would do the mixing and bottling themselves. Bottles took off in popularity, but if the price of a bottle of Coke went up, the company wouldn’t see any of that extra money. Accordingly, Coca-Cola blanketed the country in ads advertising “Drink Coca-Cola, 5 cents.” The bottlers of Coca-Cola had no choice but to honor the ads. 8. But Would They Call It a “Dickel” or A “Nime”? 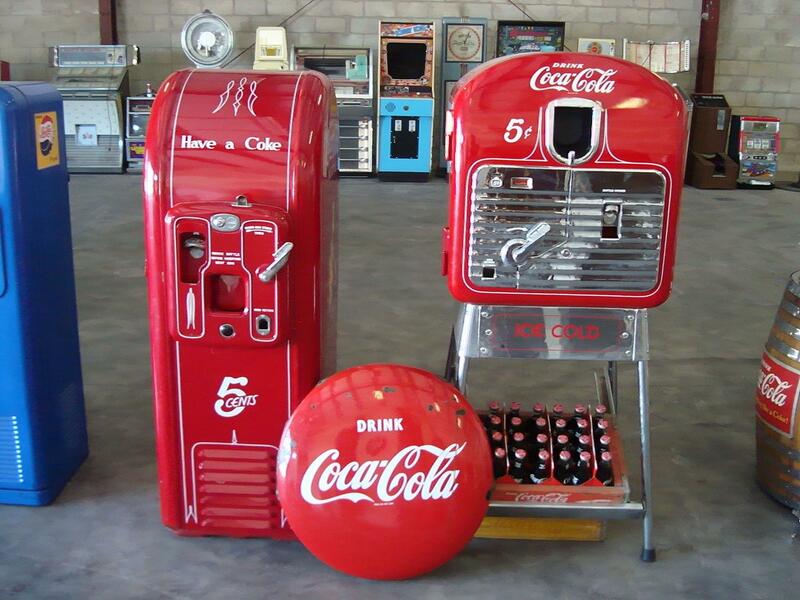 Coca-Cola vending machines had a lot to do with the 70-year low price as well. 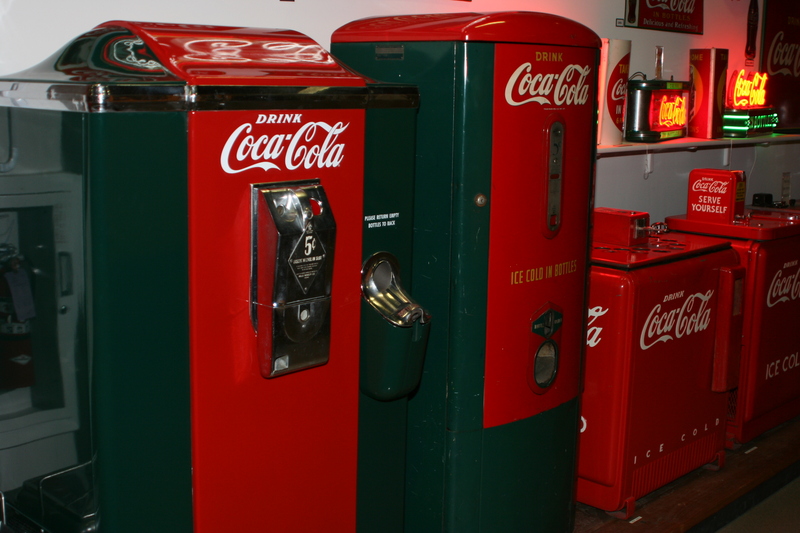 When Coke cost 5 cents, you could buy a bottle with a single coin. To increase the price but stick with one coin, the price would have to double to a dime, which they felt was too much. At one point, Coca-Cola asked the United States Treasury to issue a 7.5 cent coin so they could increase the price but keep the one-coin convention! 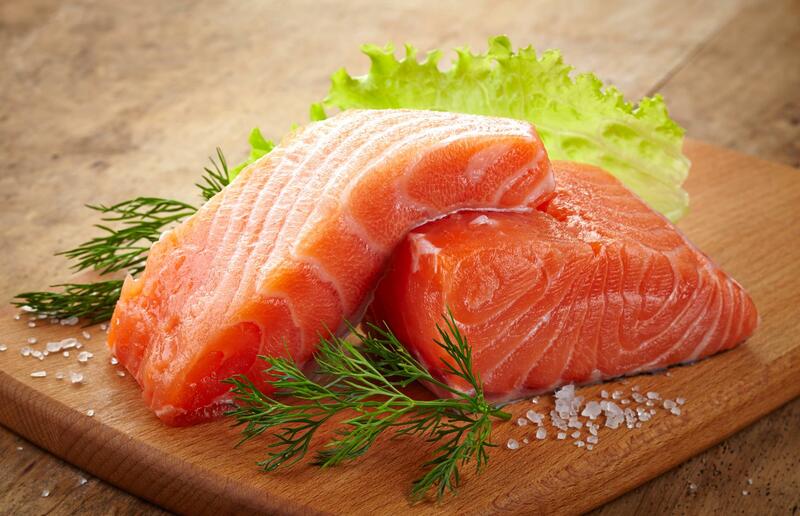 Salmon is known for the pinkish color of its flesh—diners would likely turn their noses up at a white or gray slab of the delicious fish. In the wild, this color comes from a pigment found in the tiny shrimps that they eat. Farmed salmon are raised in pens and fed fishmeal, which leaves their flesh a whitish grey color. Fish farmers add synthetic pigments to the salmon’s diet to turn them pink so that fish buyers will purchase and eat the fish. 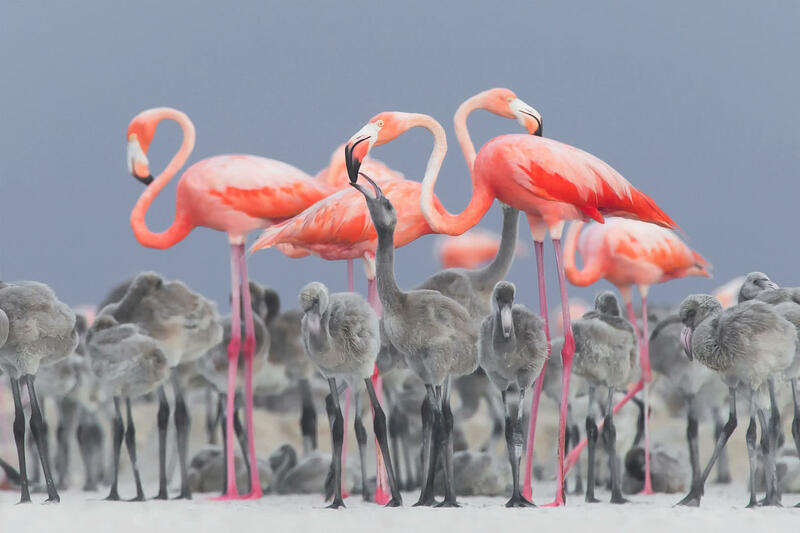 The rosy pink of the flamingo’s feathers also comes from their diet. In the wild, flamingos eat brine shrimp and blue algae containing canthaxanthin, which turns the birds pink. Zookeepers also add dyes to flamingos’ food in zoos so that zoo-goers won’t be disappointed by grey flamingoes. 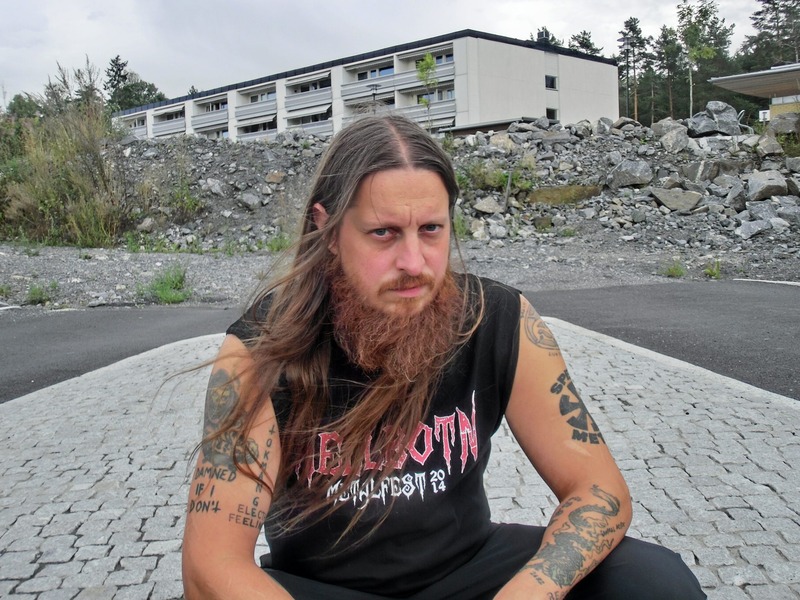 Sweden and Norway are known for their black metal music scene, but possibly the only band in Antarctica is an “ambient cosmic extreme funeral drone doom metal” band. Called NǽnøcÿbbŒrg VbërrHolökäävsT (pronounced “Nanocyborg Uberholocaust”), the band consists of two metal musicians, Dark Dude and Wavanova, who are also scientists. They recorded their album The Ultimate Fate Of The Universe in a South Pole Research Center. 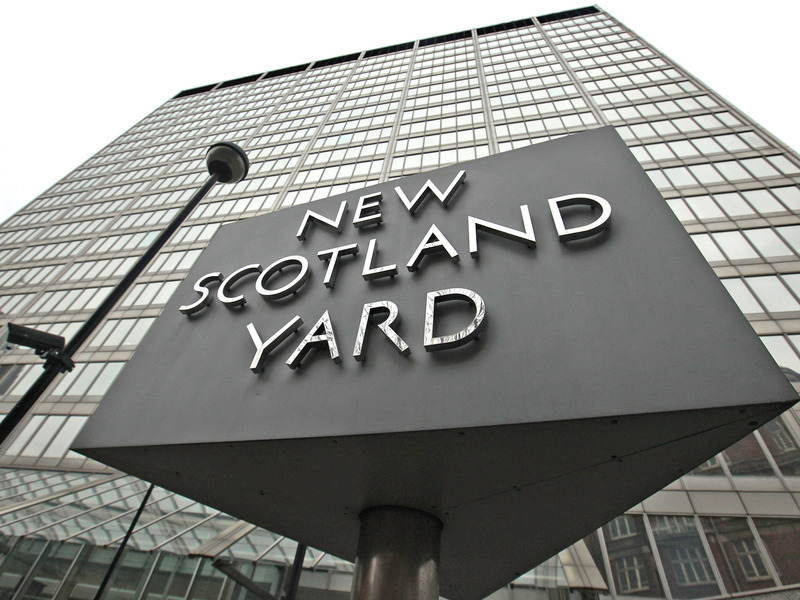 The Metropolitan Police Force in London, based out of New Scotland Yard, is known as one of the best police forces in the world. During construction of their original headquarters at Whitehall in Westminster, a worker unearthed a parcel containing human remains and clothing, which were linked to the Thames Torso Murders of 1887-1889. No perpetrator was ever found, and so the seat of the London police force itself was the site of a notorious unsolved murder. 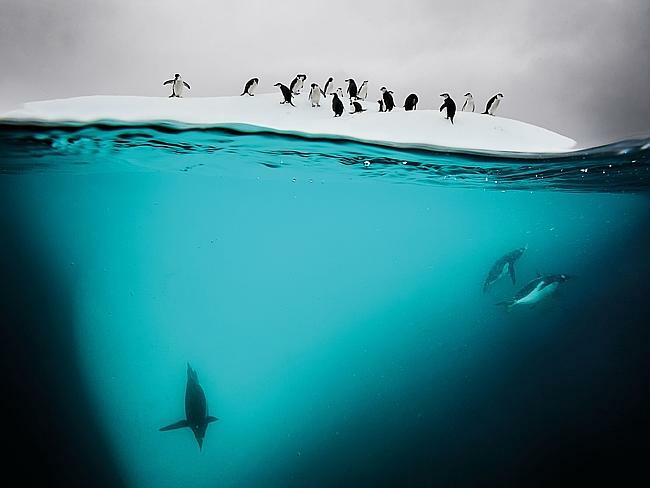 Penguins are known to push other penguins into the water to ensure the area is free of predators. In the early 1900s, an African man named Ota Benga was purchased as a slave and displayed in a “human zoo.” While in captivity, he had his teeth filed to a point, and was actually forced to perform in a cage with monkeys. 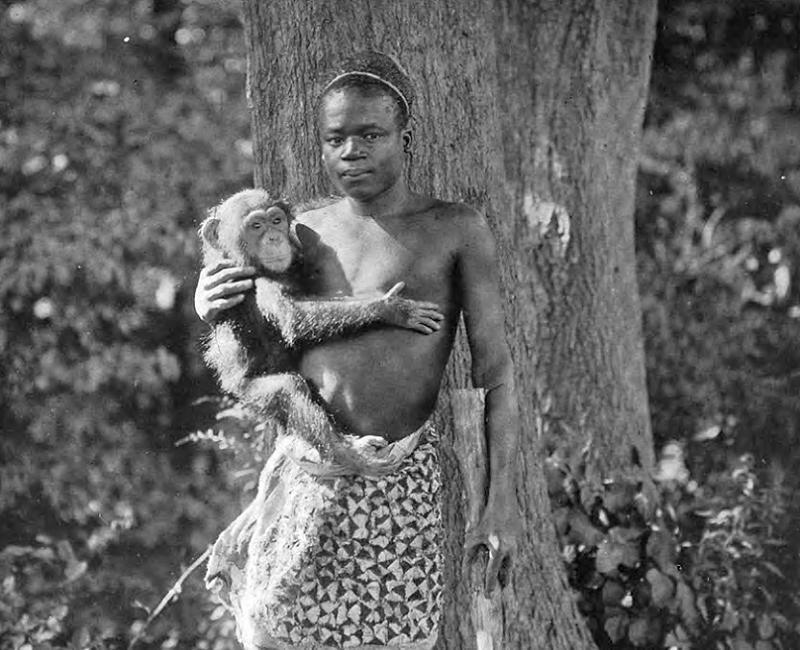 Sadly, Ota’s enclosure at The Bronx was not the only “human zoo.” Throughout the 19th, 20th, and even 21st century, there have been many “human zoos,” which have commonly showcased African or American indigenous peoples, often set up to show the people in captivity as primitive or subhuman.